Morzine is part of the Portes du Soleil, one of the largest linked ski areas in the world. We can arrange ski passes and equipment hire for those who need them, as well as transporting you to and from your choice of ski lift in the area – Morzine for ski schools and a hub of activity, Ardent for quick access to high altitude and your choice of Swiss or French slopes or La Grande Terche for millionaires skiing with pistes that seem like you hired them for private use. 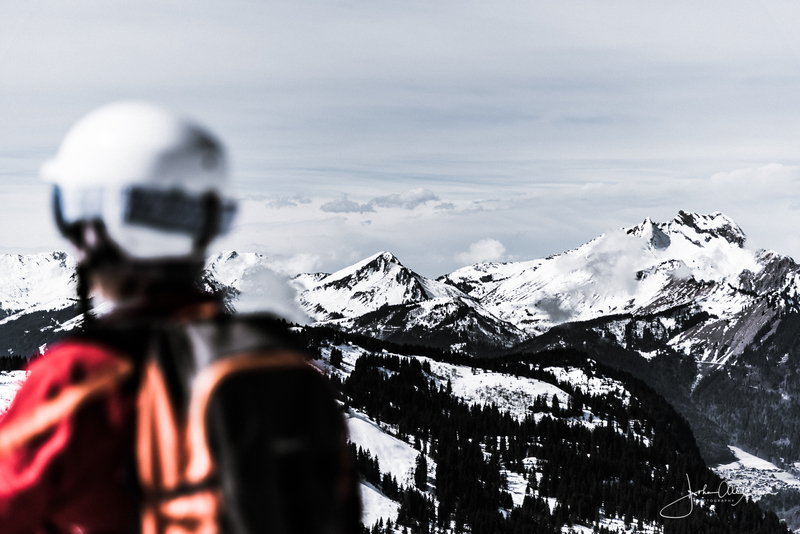 For lovers of freesstyle ski we have 11 snow parks and 4 border cross areas to play in – make sure you head to Avoriaz with five freestyle zones you could be happy there for days on end! Le Pas de Chavanette AKA The Swiss Wall is infamous with adrenaline junkies – very steep, very bumpy and not for the faint hearted! The Portes Du Soleil is home to 2 fantastic Music Festivals – Rock the Piste and Snowboxx. Rock the Piste is like no other festival – set on massive outdoor stages with a different venue each day across the French and Swiss resorts, and all you need is your ski pass to attend! Snowboxx is based in the Avoriaz resort and is more for lovers of dance music – this year it boasts sets from FatBoy Slim and Chase & Status as well as the man himself, Danny Howard! When you stay with us at Chalet Bernadine, you will get the most out of each day on piste – and thanks to our 4 course dinner, apres ski massage, sauna and out door hot tub, you can get the most out of your evenings too!